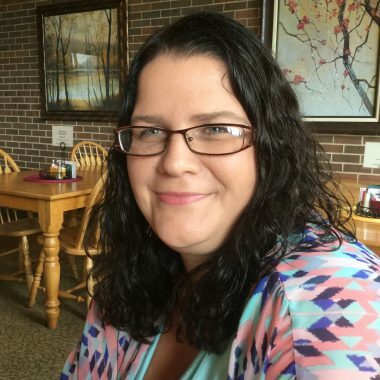 Jessica Phillips has 10 total years of EMS experience and 9 years experience billing ambulance claims. Jessica was a student of Southern WV Community and Technical College, Computers & Office Technology. 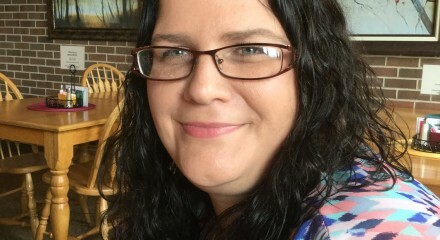 Jessica has been on the PMC team for 6 years, lives in Pineville, WV with her chihuahua named Bella. A 15 year EMS veteran, Debbie Sims is a Certified Ambulance Coder through the NAAC. She has 11 years experience as an EMT and Telecommunicator and currently in her 5th year as an EMS & Ambulance Billing Specialist. 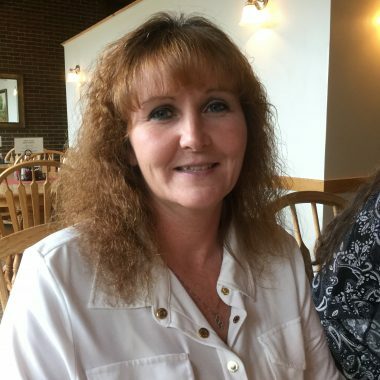 Debbie has studied business administration and is currently a part-time, healthcare administration major at Guilford Community College. 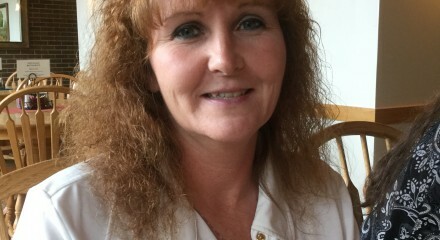 Debbie lives in Pineville, WV with her husband and three sons. Vivamus sagittis lacus vel augue laoreet rutrum faucibus dolor auctor. Praesent commodo cursus magna, vel scelerisque nisl consectetur et. Aenean eu leo quam. Pellentesque ornare sem lacinia quam venenatis vestibulum. Donec id elit non mi porta gravida at eget metus. Donec ullamcorper nulla non metus auctor fringilla. Cras justo odio, dapibus ac facilisis in, egestas eget quam. Duis mollis, est non commodo luctus, nisi erat porttitor ligula, eget lacinia odio sem nec elit. Aenean eu leo quam. Pellentesque ornare sem lacinia quam venenatis vestibulum. Sed posuere consectetur est at lobortis. Praesent commodo cursus magna, vel scelerisque nisl consectetur et. Nullam quis risus eget urna mollis ornare vel eu leo. Maecenas sed diam eget risus varius blandit sit amet non magna.